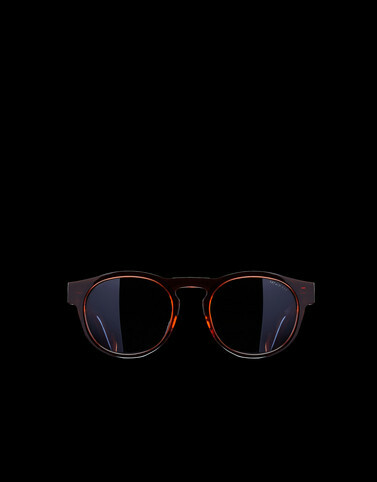 Lightness and impact resistance are the buzzwords for the new men’s panto-shaped acetate sunglasses. The front has raw-cut profiles enhanced by a keyhole bridge, while the metal-core temples feature rounded tips, for added comfort. Bridge: 21 mm - 0.82"
Temple length: 150 mm - 5.90"